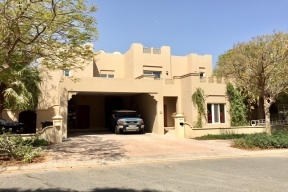 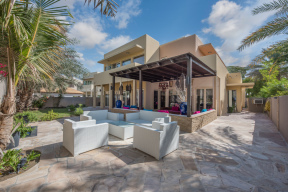 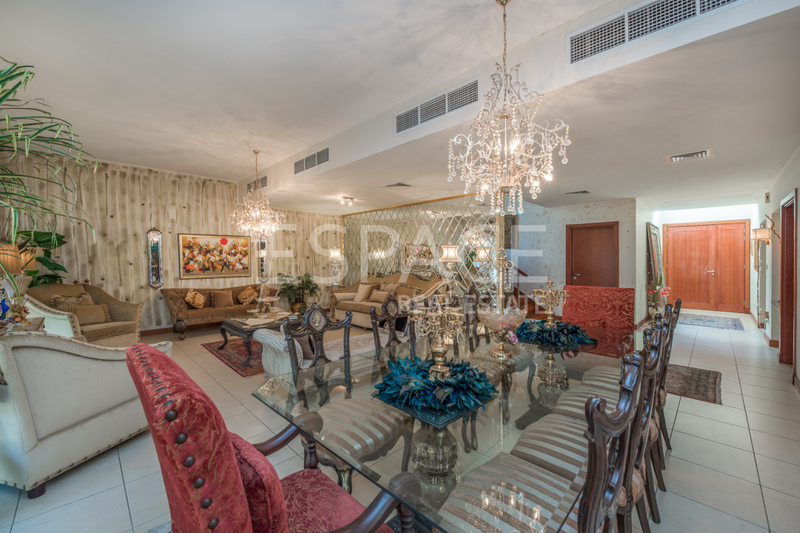 Espace Real Estate is proud to present this immaculate 5 bedroom villa. 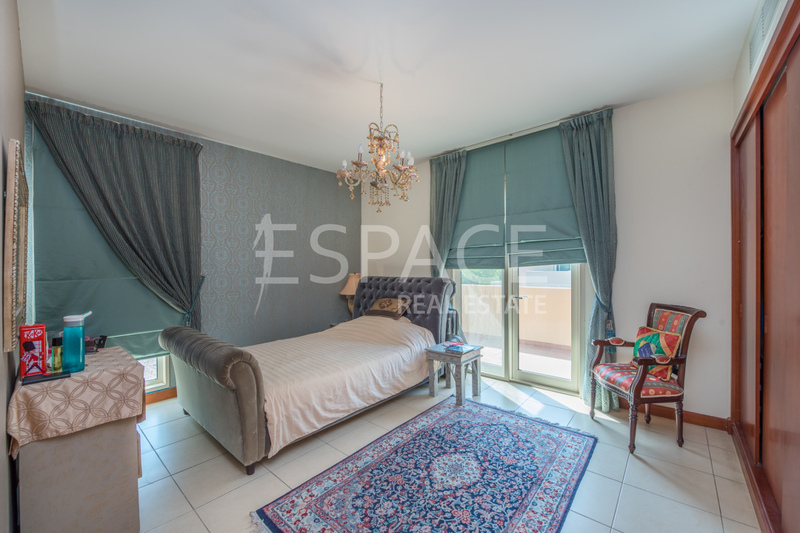 The type 3 is one of the most practical layouts in Saheel. 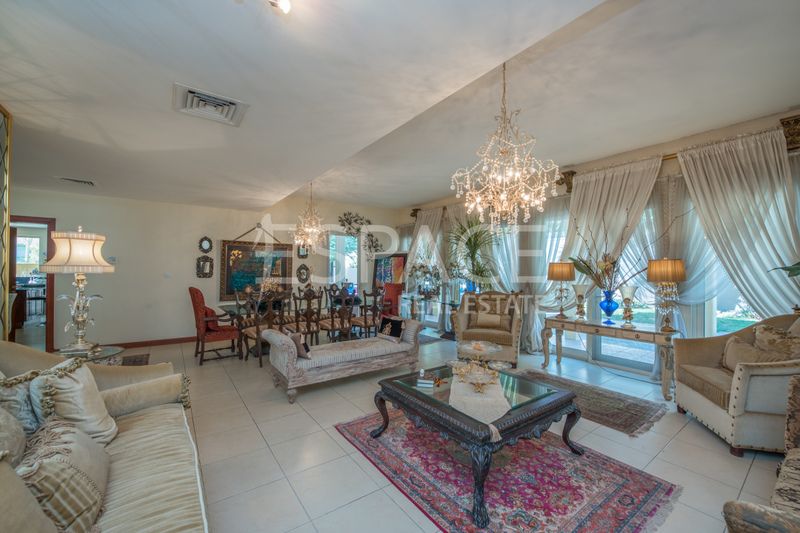 On the ground floor there is a large living and dining area with direct access out into the vast garden. 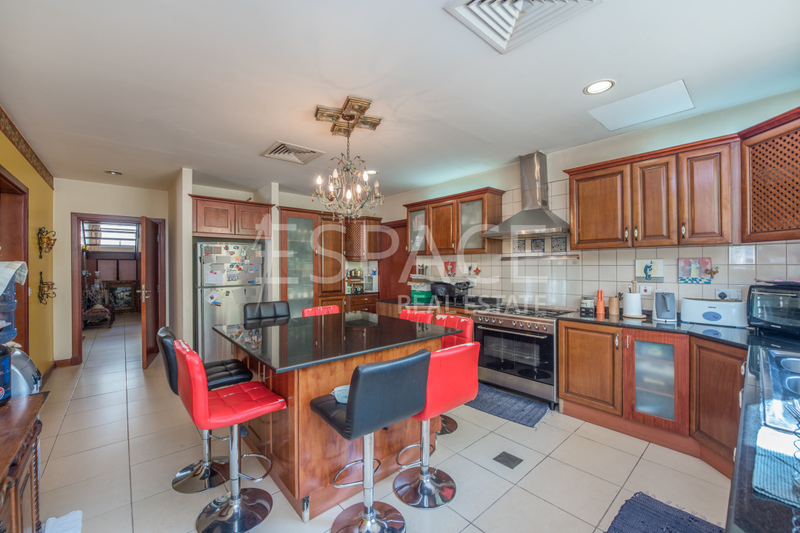 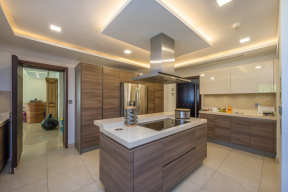 The large kitchen is well appointed, and leads into the dining room. 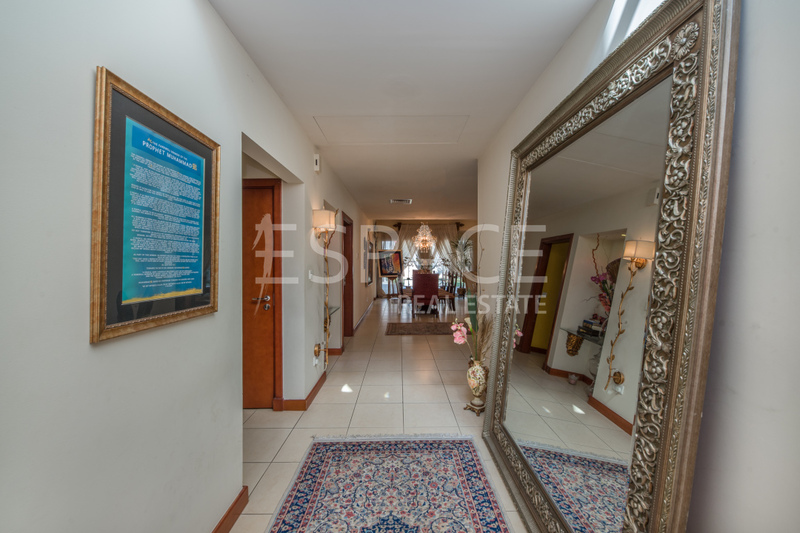 There is a guest bedroom with en-suite bathroom on the ground floor. 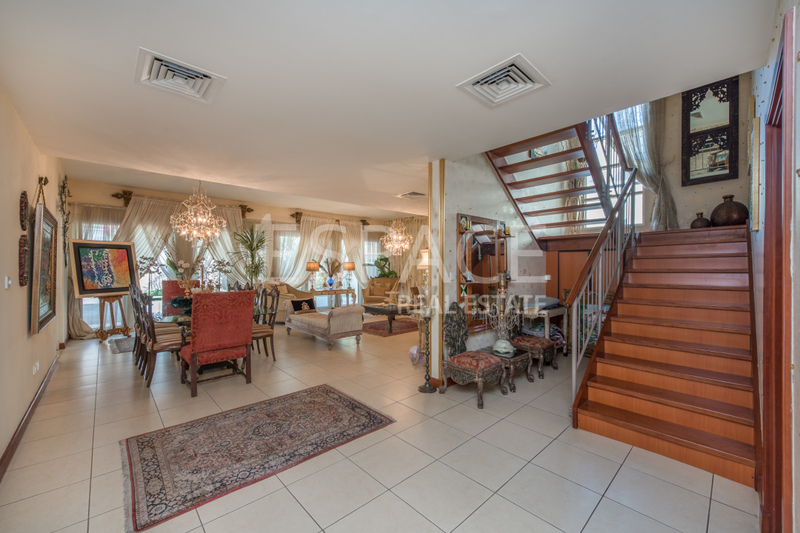 The stairs up to the first floor are lit up by a full-length window and leads to a 4 good sized bedrooms, 2 of these shares a Jack and Jill style bathroom as well as a large balcony. 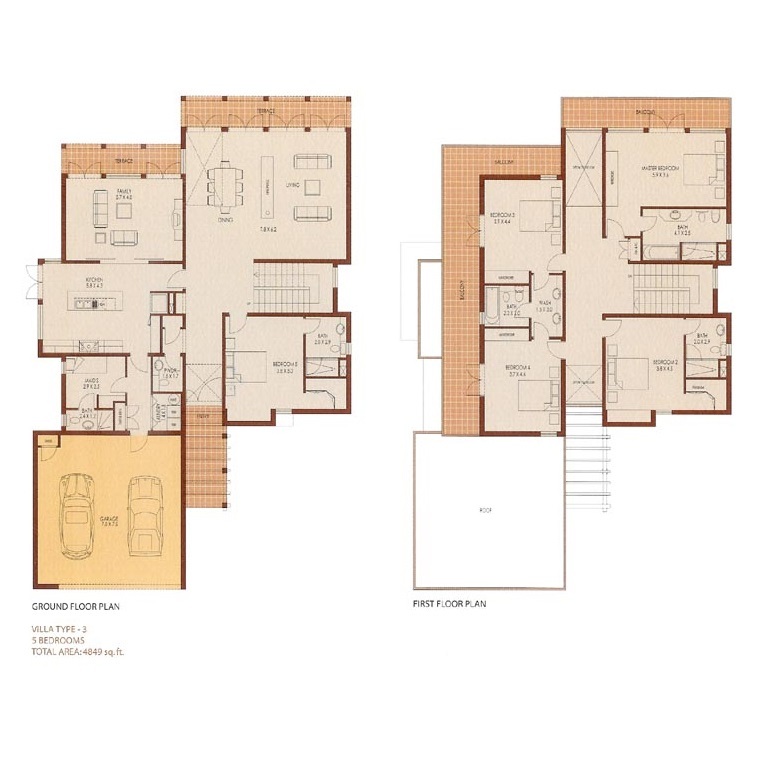 The master bedroom and additional guest bedroom are both en-suite and offer large closet space.